Today is a historical day in the history of Khyber Pakhtunkhwa. The provincial Government declared the year 2016 as the year of technology and startups. The Government now officially recognizes youth entrepreneurship as a top priority. This mean we would see a surge in activities related to the awareness of entrepreneurship and investment in its support network. The KP Government also launched a comprehensive digital economy program which aims to create a knowledge-based economy within the province. This plan includes investments in training young people with both hard and soft skills. And also supporting young entrepreneurs to launch tech startups. Peshawar 2.0 has been promoting entrepreneurship, startups and innovation for the past two years. We are extremely happy that after building an organic movement of young people, we have taken a giant leap forward with the Government on our back. This will bring us closer to our dream of rebranding and rebuilding Peshawar as a city of technology, design and art. The KP Government, in collaboration with its partners – Peshawar 2.0 and the World Bank, has previously been involved in projects that brings out a new image to KP. Our flagship event, The Digital Youth Summit, has become one of the largest tech events in Pakistan. In 2015, the summit saw the participation of 3500+ youth and 100+ local and international speakers. It reached an estimated 5 million people online. While experts provided mentorship to young people from KP wishing to build a startup. The Digital Youth Summit 2015 led to the creation of Pakistan’s first ever angel investment fund. It included investors from Silicon Valley, USA and the Middle East providing seed funding to KP based youth-led startups. 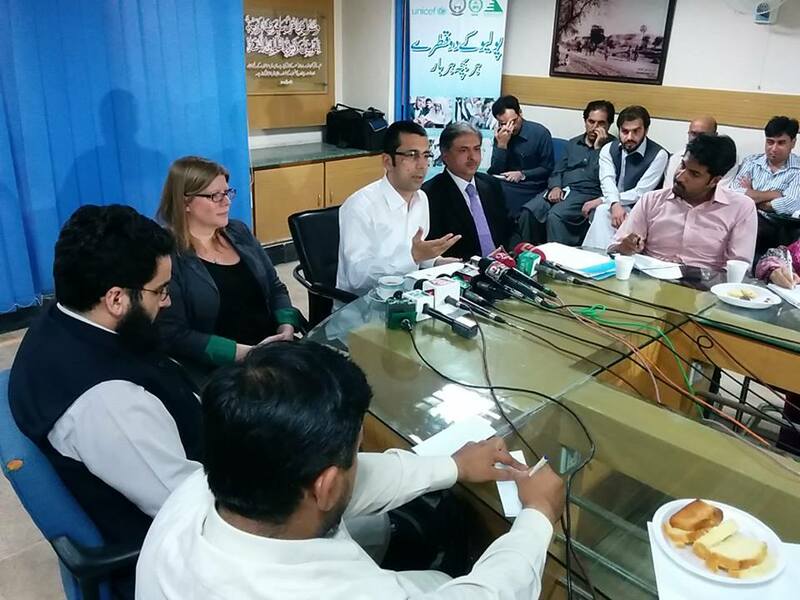 The Senior Minister for IT and Health, Mr. Shahram Tarakai, announced today that these events are only the beginning. And that this is a foundation for a greater program and a multi-year plan to develop jobs for youth in IT. The Minister highlighted several events that will be taking place over the next few months, including an Art and Technology Festival (“ArtTech Festival“), a KP Apps Challenge, and Digital Youth Summit 2016. These are all important community building efforts, and showcases KP’s untapped talent and potential. All these efforts would transform Peshawar (and KP) into a hub of technology, design and art. It will also transform the digital landscape in the region and generate employment, solve problems and create value. 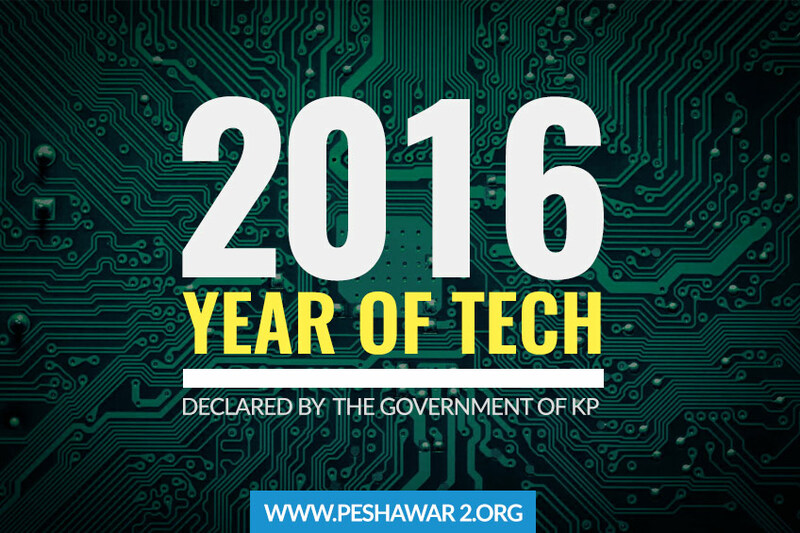 indeed the DYS2015 and the artTech festival 2o15 are the very mile stone proving the KP Government's Declaration about the year 2016 as the year of Technology, especially for KP, Pakistan.